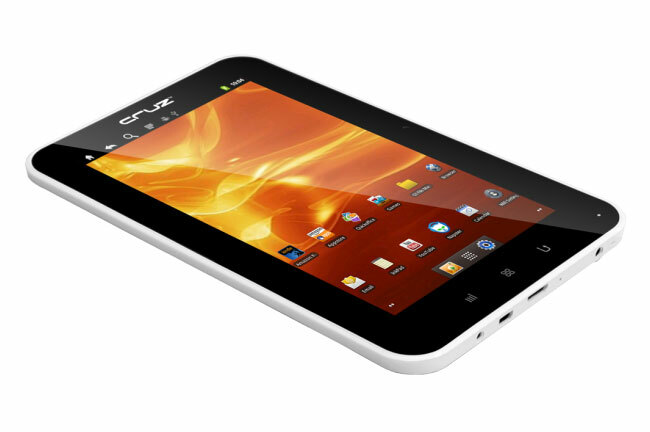 As well as their new Shine projector Velocity Micro have also unveiled their new line of Cruz Android 4.0 Ice Cream Sandwich (ICS) tablets, in preparation for showcasing them at CES later this month. The new Velocity Micros tablets are the Cruz Tablet T507 (pictured below) and Cruz Tablet T510 (pictured after the break). 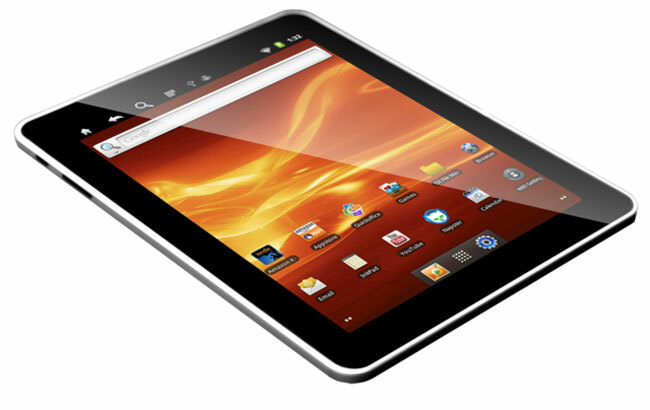 Both will feature Google’s latest tablet operating system Android 4.0 ICS. But they might ship without access to the Android Market, offering users access to the Amazon Appstore instead.